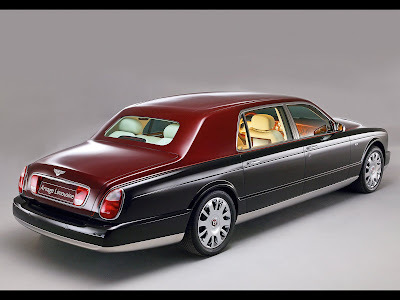 The Bentley Mulliner Limousine, otherwise called the Bentley Arnage RL 450 by Mulliner is a significant car. 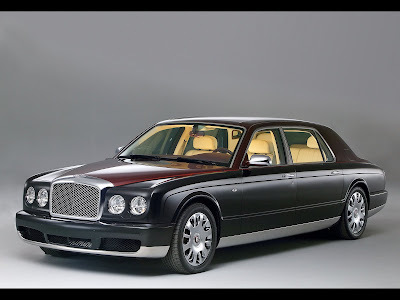 Here is the Bentley Mulliner promotional video. I did enjoy the Queen's Bentley on the test track with no mascot!